As part of our ongoing support for Formula One Racing developing a successful racing relationship with the United States, we proudly re-introduce the Gary Paffett interview with Xiro Xone Radio. Vodafone Mclaren Mercedes Test Driver, DTM Champion, all around great guy. 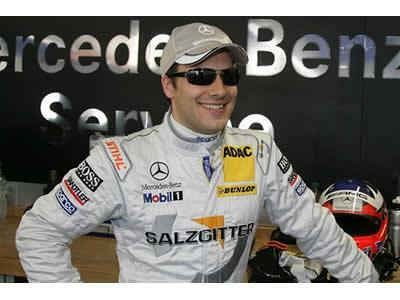 Gary Paffett became the first British driver ever to win the DTM championship at the wheel of the AMG Mercedes C-Class. Gary has continued to have a successful racing career and is widely respected in the Motorsports industry.